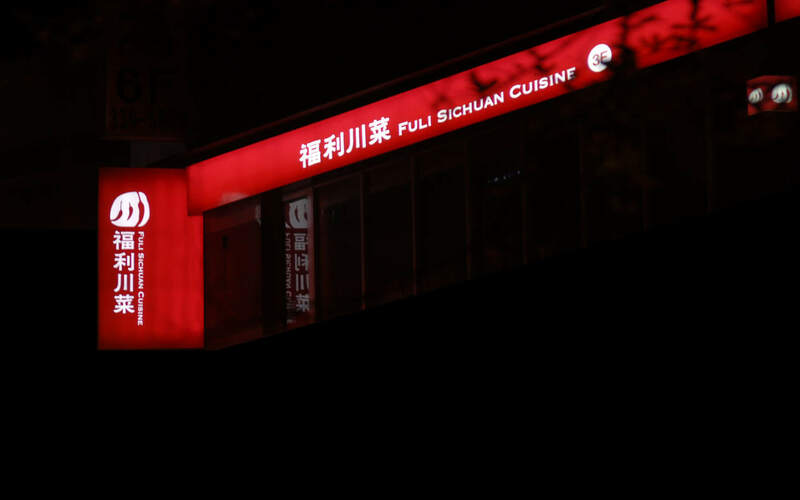 Fuli Sichuan Cuisine has enjoyed a good reputation for over 40 years. 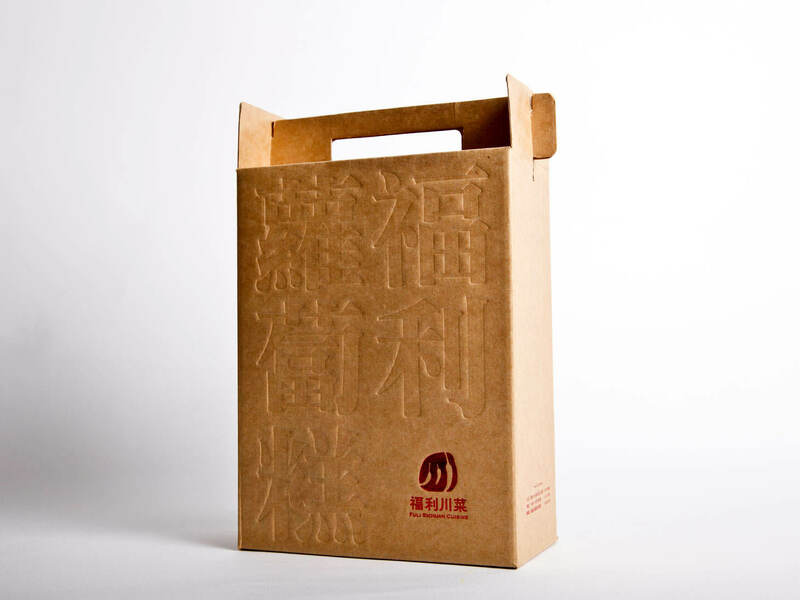 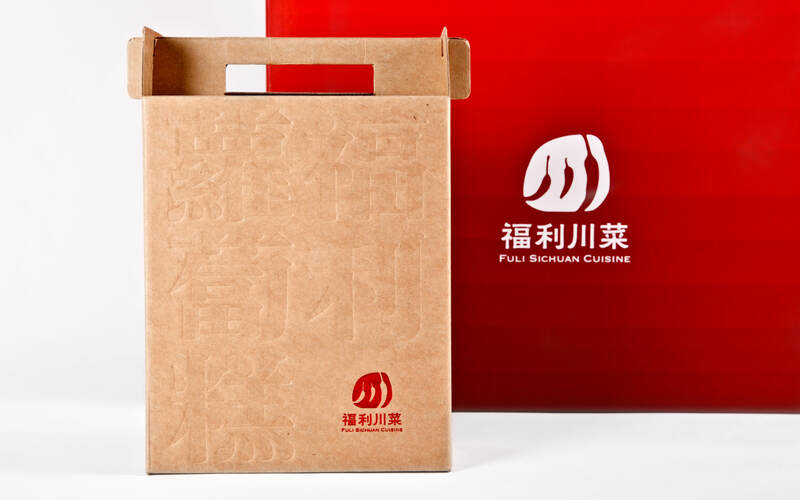 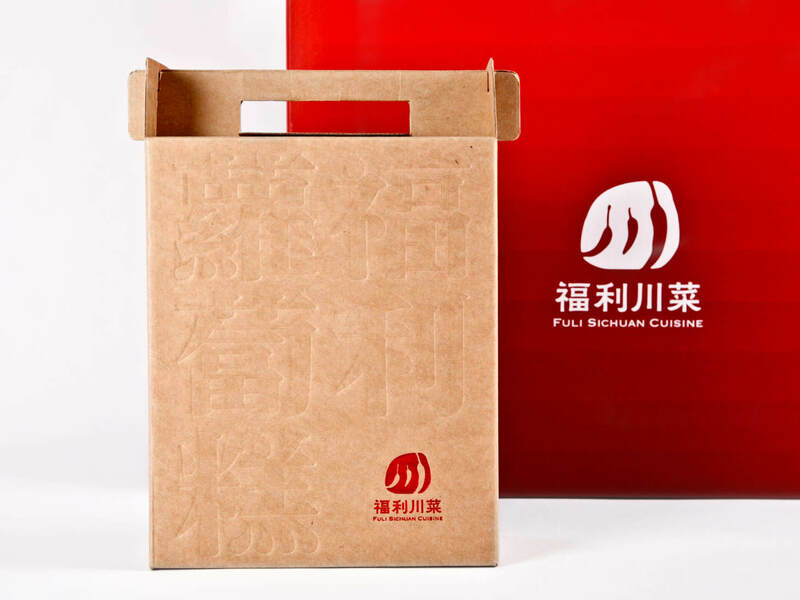 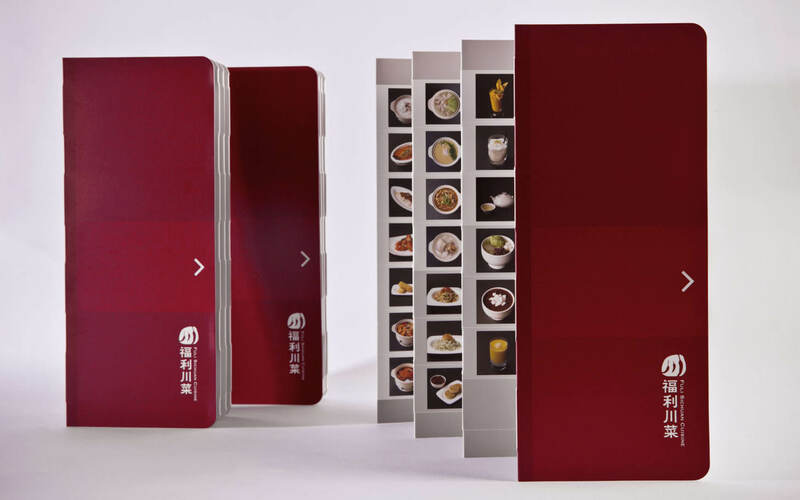 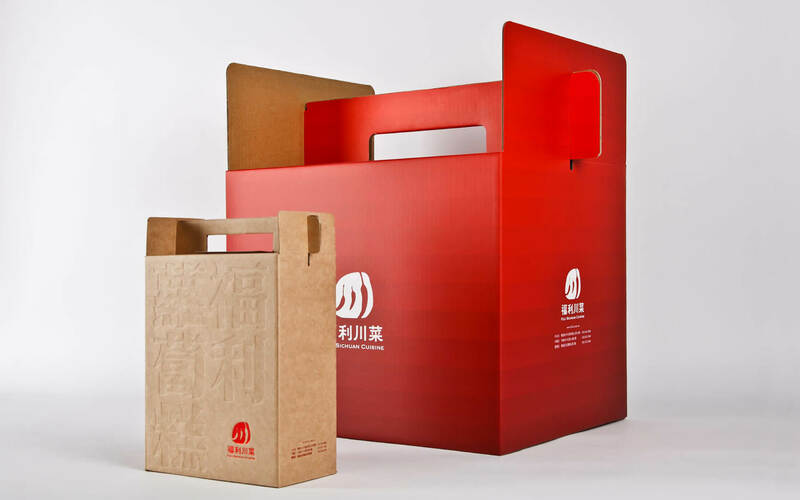 We integrated chili graphics and the Chinese character of “chuan” to make its solid-looking visual identity and the ones of Fuli Sichuan Cuisine and Fuli Sichuan Banquet. 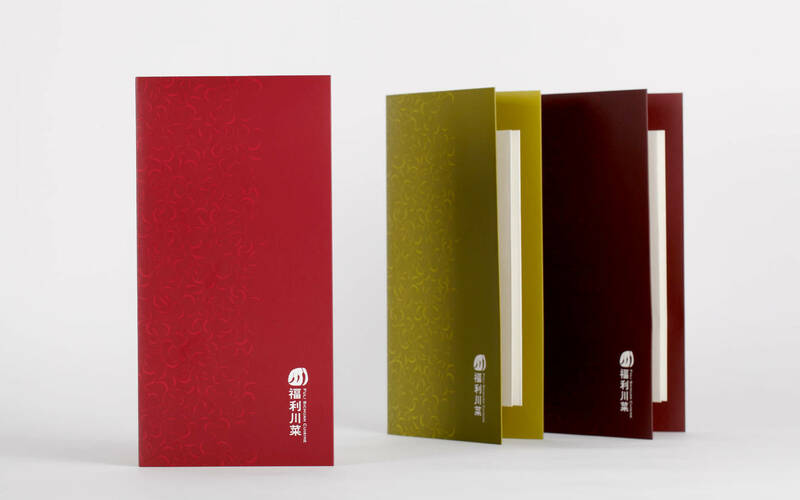 Horizon & Atmosphere Landscape Co.